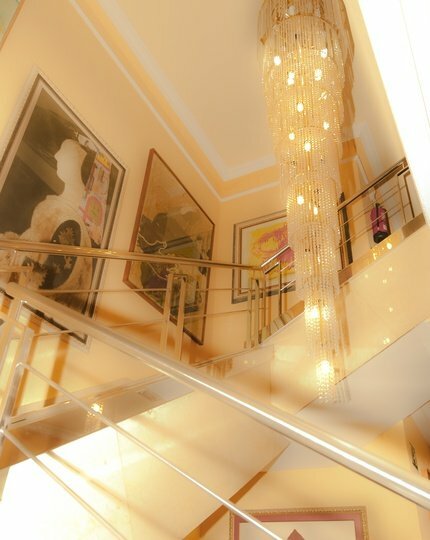 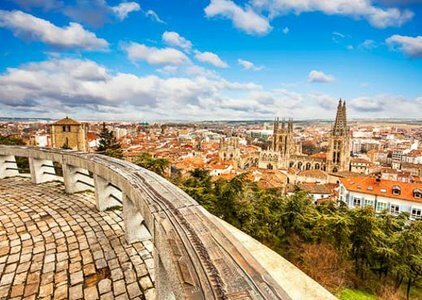 The Sercotel Corona de Castilla Hotel is a magnificent and elegant 4-star hotel in downtown Burgos. 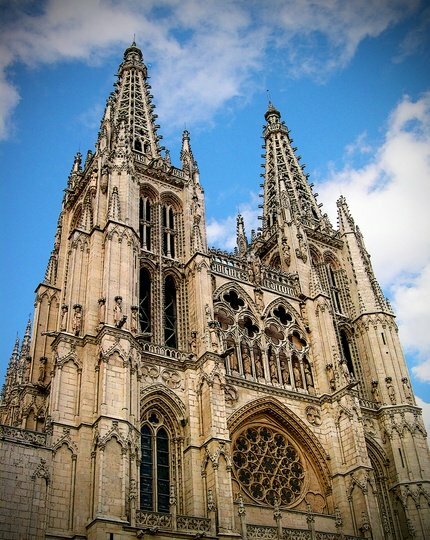 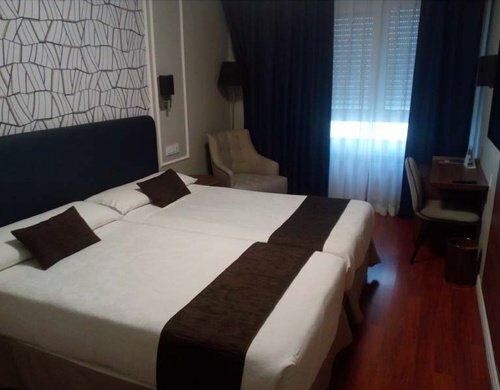 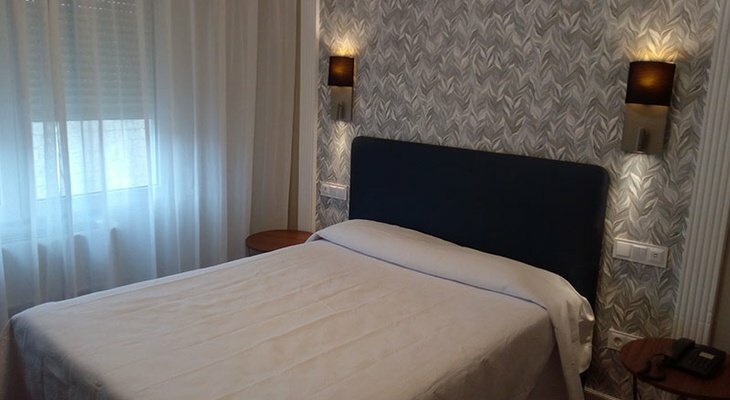 It is designed to offer an excellent stay in this Castilian city and is very close to the Cathedral and the Museum of Human Evolution. 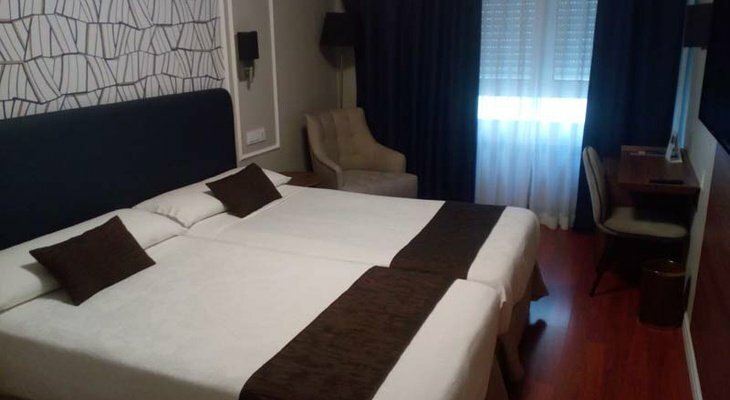 The Sercotel Corona de Castilla Hotel has 87 fully equipped rooms and with free WiFi internet. 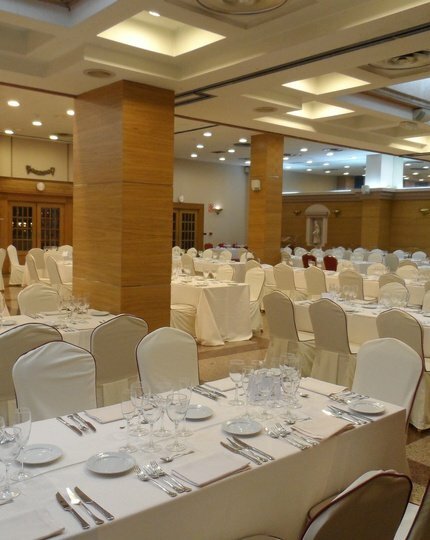 It also has nine function meeting-rooms that hold up to 400 people and are ideal for you to organise events in the center of Burgos with guaranteed success.